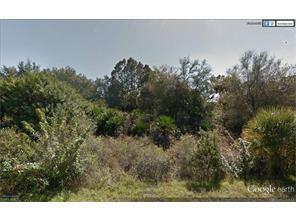 This great .29 acre lot is in an extremely convenient location close to shopping and schools. Great deal. Lot next door is also for sale and seller may be willing to negotiate for both together.